Kerala Co-operative Services Examination Board (Kerala CSEB) has declared the results of written examination for the post of Junior clerk on April 8, 2017. CSEB conducts written examination of candidates for selection to various categories of posts as and when the requisition for such examination, is received from the concerned societies. 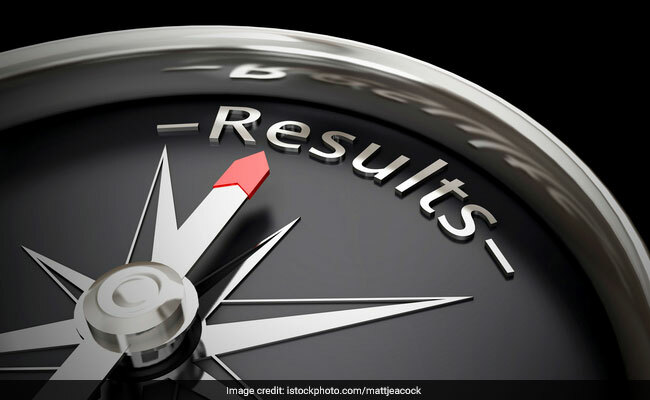 To access the results, the candidates may click on the Junior Clerk results given on the official website of the CSEB.